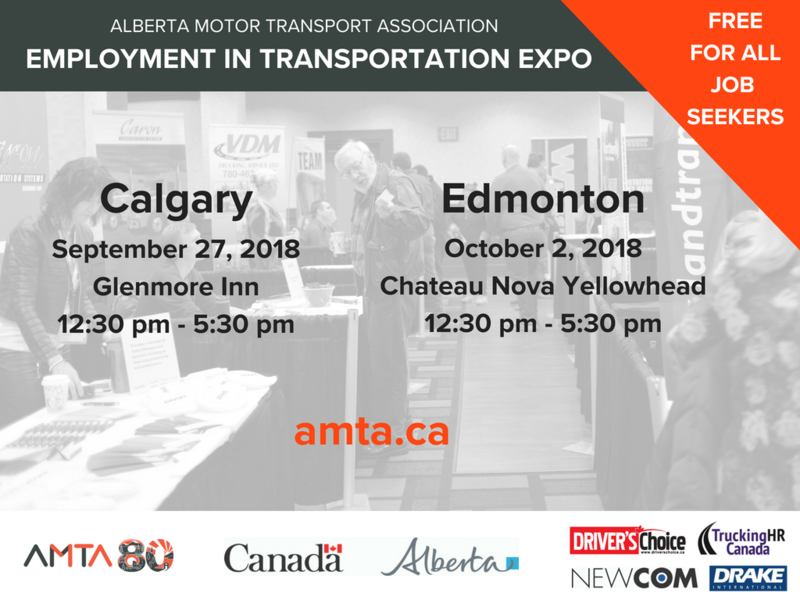 A full day seminar for employers and career fair connecting the public to the transportation industry. Our morning seminar will feature presentations on recruitment best practices and practical tips to encourage employers retain current employees. We will also be featuring a resume clinic by McBride College for those interested in having their resumes reviewed. The seminar, expo and short presentation series are all free to all to attend!! !